Gifts for knitters, readers, cyclists, pet owners, and gin lovers! 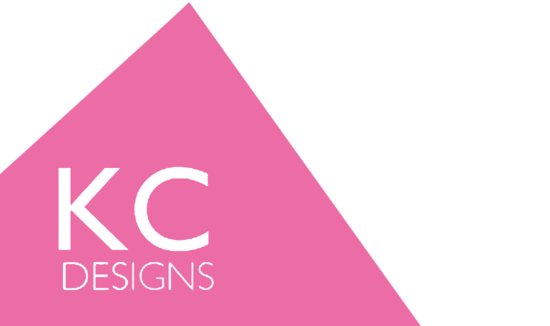 Kelly Connor Designs sprang into being in 2012 when my daughter and I took up knitting. On the hunt for a bag to keep our latest projects in we found that none of the knitting bags available were our cup of tea. Asking ourselves that famous question, 'How hard can it be?' (quite hard is the answer!) we set out to make our own. 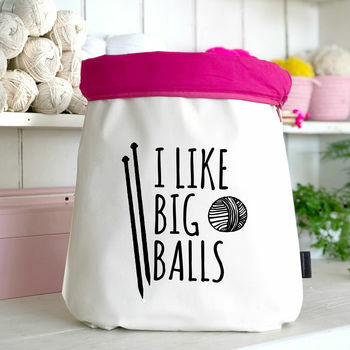 Five years later, Kelly Connor Designs is a Mother and daughter team and we still love making contemporary, high-quality bags for knitters, crocheters and crafters. 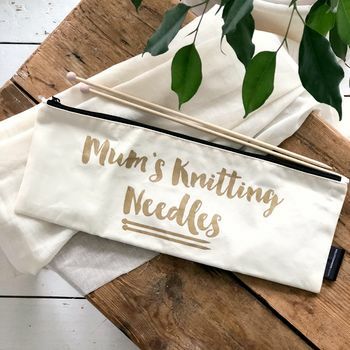 We've branched out and now support many hobbies so whether you're looking for a gift for a knitter, a cyclist, a reader, or a gin lover, we've got you covered! 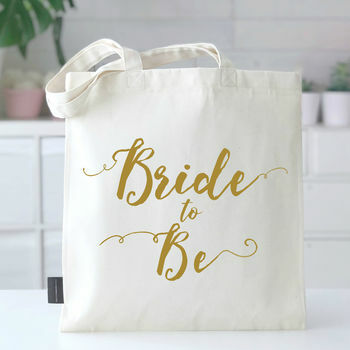 We also want to help you celebrate the big events that crop up through life and our wedding range is a beautiful collection with totes, make-up bags and more. 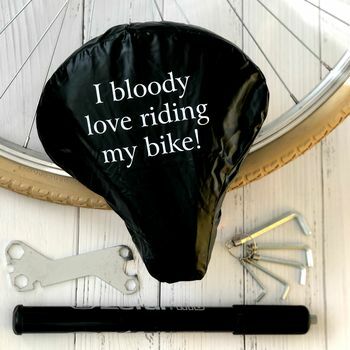 If you're looking for a gift for a Bride-to-be, a Bridesmaid proposal present, or something for the parents of the bride or groom, we've got the perfect thing for you in our 'Wedding' section. We love being part of your hobbies and helping you shout about them. Lay your loves on the line! 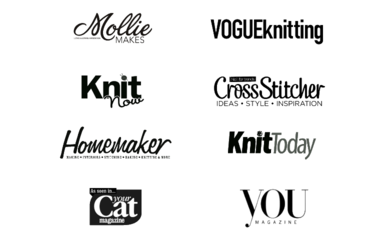 We have been featured in many magazines and blogs, from Vogue Knitting to Your Cat Magazine! "Excellent service, great products. Just what was required." "Bought for my mothers birthday and she loved it, hadn't seen anything like it before." "Lovely quality and beautifully packaged giving that extra special touch. Very prompt delivery. Kept me informed of dispatch status etc whilst en route. Many thanks." "Excellent quality and recipient was thrilled!" We send all UK orders by 1st Class Royal Mail which has an estimated delivery time of 1-2 working days from dispatch. If you need your item faster, or for a particular date, we recommend choosing the tracked express delivery option. Please note that personalised or custom items are non-returnable.